WHAT WE KNOW Part III: Power Of The Primes Explored By Size Class, Now With NYCC 2017 Update! 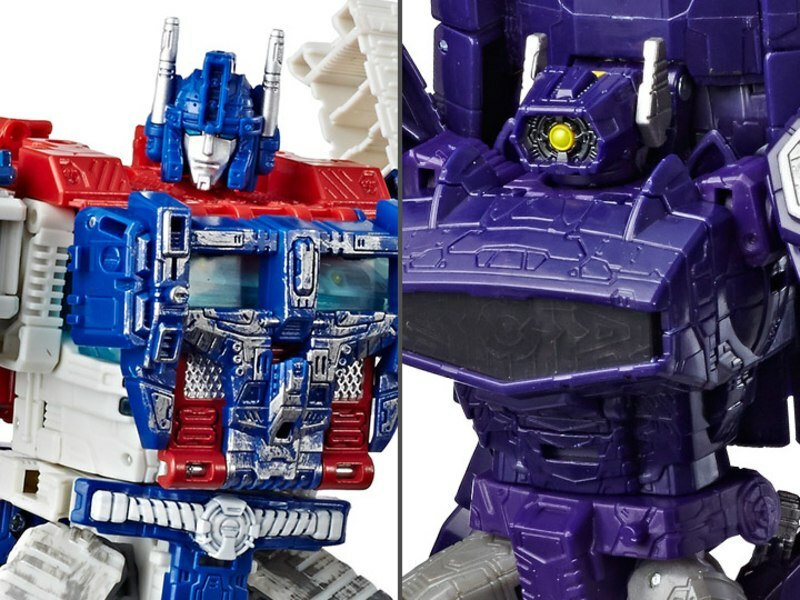 It's that time again: New York Comic-Con is over, and so now it's time to go over what exactly we know about the figures in next year's Generations line, Power of the Primes. At this point, it's quite a lot! Some blanks were filled in at NYCC, some leaks confirmed, and even a couple minor surprises as to the nature of the Deluxe and Voyager accessories. Keep reading to see it all! ...The Titan Master-esque Prime Masters, who become the Sparks of the Primes, hide in "Decoy Suits" - adorable Mini Pretender shells that double as weapons. 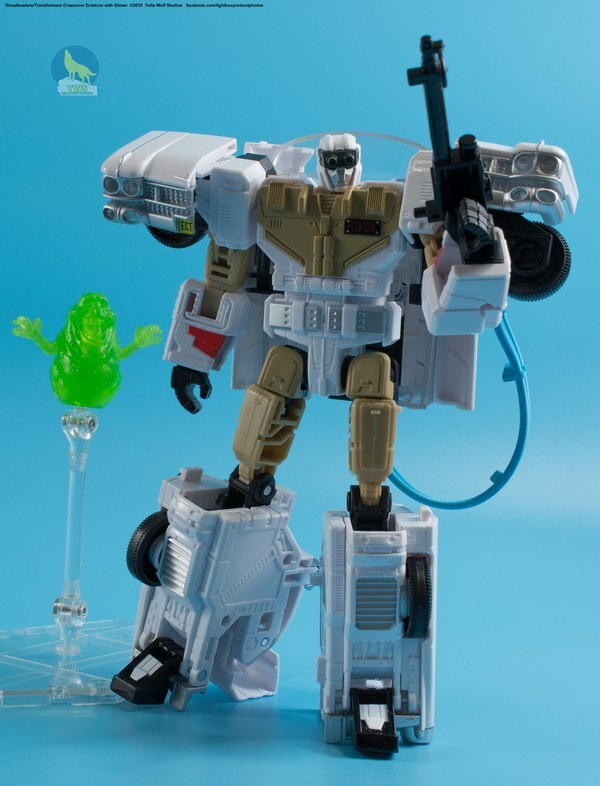 The officially announced figures are Liege Maximo with Skullgrin, and Micronus Prime with Cloudburst. Cloudburst turns into a really cool gun, and it looks like the barrel is designed to be detachable as its own hand weapon when in Decoy Suit mode. We got to see some more figures! Specfically, we got to see Vector Prime with Metalhawk, Alchemist Prime with Submarauder, and Alpha Trion with Landmine. Their weapon modes are a gun, a trident, and the same gun in different colors, respectively. (But they're single-barreled guns to distinguish themselves from Cloudburst! Nothing we know about their functionality has changed. They will cost $5.99 each. 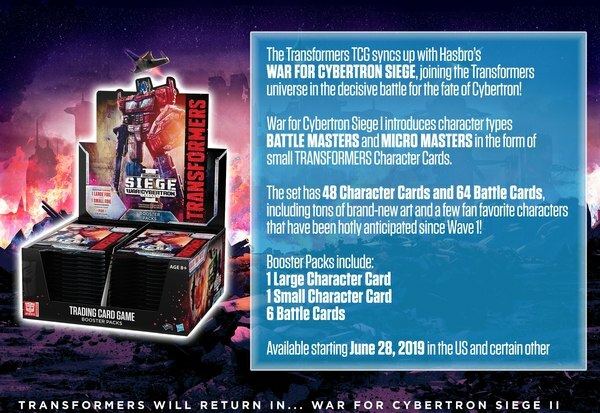 Legends seat Prime Masters, and thus also Titan Masters! 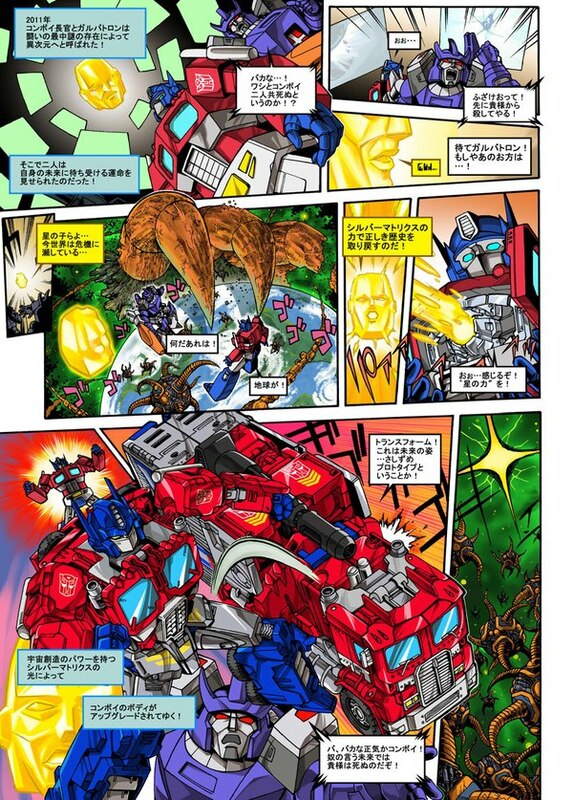 It's possible that they could become a part of the larger scale Combiners in much the way that Combiner Wars Legends once did, but at the moment it seems unlikely, as a cardback was shown and no mention of that function was given. The two Officially known Legends-class figures are Beachcomber and Dinobot Slash. We've seen two more! ...sort of. Windcharger is completely new - and quite divisive, as opinions on his proportions and headsculpt vary wildly, as you might expect of a character who's been done twice before in this approximate scale. The other "new" figure - it's new to Power of the Primes! - is 2013's Skrapnel, now stripped of his Reflector Mini-Con. While not exciting, it is a logical choice since each leg of the Prime Wars Trilogy will now have gotten an Insecticon release. In terms of compatibility with combiners, no other information was given and at this point we're assuming the answer is "no" in most if not all cases. Legends retain their $9.99 price point, and together these four known figures comprise the first wave. 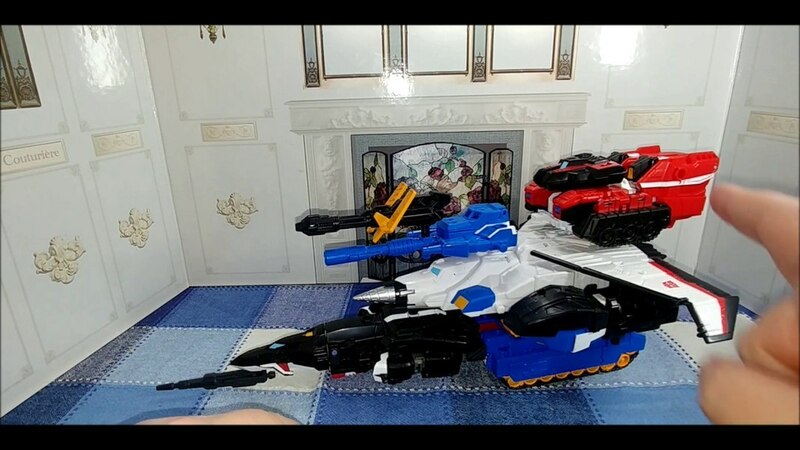 Deluxes have been revealed to double as Combiner limbs! Each comes with a dedicated Combiner hand that seems to have an articulated wrist! The hand doubles as a breastplate that mounts a Prime Master or presumably any Prime Master-shaped object such as an Enigma of Combination, Matrix, or Titan Master. Deluxes are the most-known size class at present, officially speaking. They are: Blackwing(G1 Darkwing), Dreadwind, Jazz, Snarl, Slug, Swoop, Sludge, Terrorcon Rippersnapper, and female Autobot Moonracer. Officially, we only know that the Dinobots can combine, even though Combiner pegs are clearly visible on nearly everything and Rippersnapper was a limb for G1 Abominus. The hand parts, already discussed at SDCC as "armor" along with the non-Dinobot Deluxes, were rendered absent from those figures' cards though the spaces in the blisters were clearly visible. Argh. Deluxe prices were mentioned in a press release given to some sites, and holds steady at $16.99. We've seen all four of the Terrorcons in color: Rippersnapper, Cutthroat, Blot, Sinnertwin. It's been revealed that the original names for the entire team have been secured. Hasbro also didn't even pretend that the Terrorcons aren't combiners! Progress. They didn't out and out say all Deluxes are limbs... but they don't have to, since they said at the outset that all Deluxes have the breastplates that turn into hands. We learned a couple things about hands, too! On the upside, now we know that every hand comes with a block to stick in the back to obscure the Prime Master port when it's not occupied. That was a completely new thing, and a nice touch! On the downside, every Terrorcon comes with a differently-colored hand that matches their own body... but not Abominus' feet. And worse, no two are the same color. Argh. To compound the Argh, we found out that as we feared, Deluxes will at some point increase to the $19.99 price point pioneered by Transformers: The Last Knight. Meaning every Combiner you assemble will cost you at minimum $110. Oh, also? 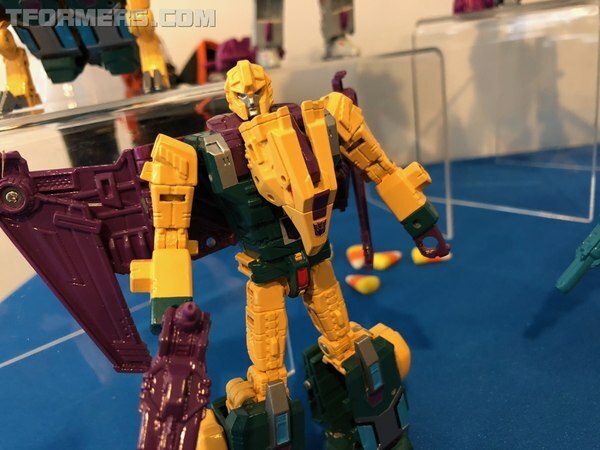 Cutthroat, seen above, seems to be sporting one of the mold's alternate heads, which would be perfect for Monstructor member Wildfly. So... will the Pretender Monsters be for 2019, a Boxset, the Collectors Club, or Unite Warriors? It's entirely too soon to say! We now know that yes, Voyagers are Torsos! They come with "Bucklers" that also mount Prime Masters. These are feet (with rocker ankles!) for Combiners. The Dinobot Combiner, Volcanicus, uses the two extra dedicated hands to fill in space on the torso. There is a mystery item that has not been formally announced, and both Grimlock and Starscream were spotted with one. They look similar to a Prime Master, but a Prime Master is not named on the package front. With the one carded instance we've seen so far, Skullgrin, Prime Masters continue the Titan Master precedent of being packaged in Robot Mode and called out by name. 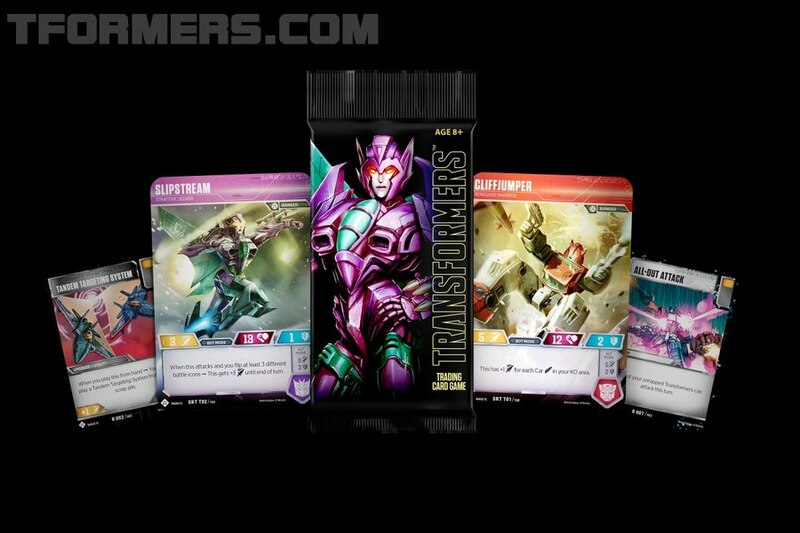 The leaked product slides referred to a "Unique Enigma" being included with each Voyager, which leads us to believe that the Enigma of Combination that featured into the Combiner Wars storyline was, er, not unique. Attempts to see the back of Starscream's box were thwarted by a piece of paper presumably employed by Hasbro. 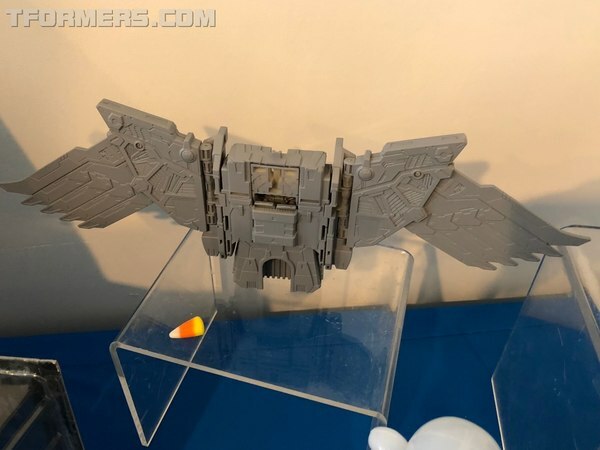 The side panel for Starscream's box (as seen here in a photo by Eric Crownover) did give us a brief glimpse of his combined mode; he seems to have a glowing item hidden in his chest's cockpit hatch. 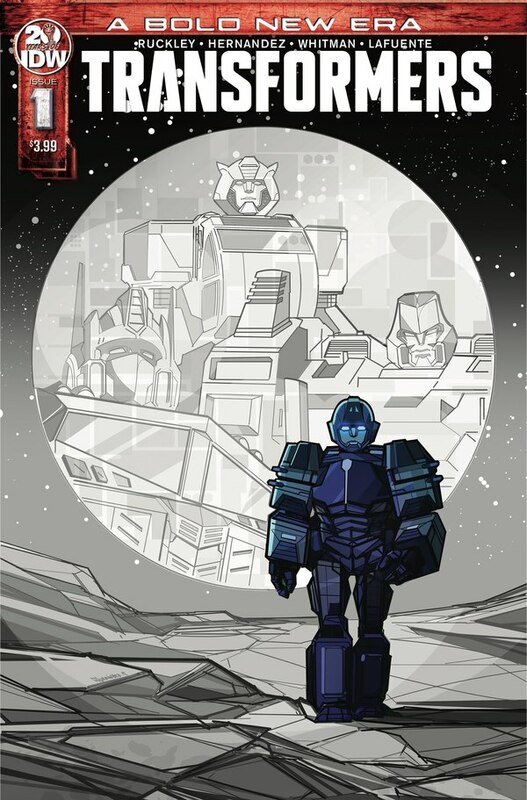 RAC's hypothesis: each Combiner torso will have a central spot to store its Enigma. Given Grimlock's big mouth, and the ability to open it in the combiner mode, that seems a good choice. There's even a spot for a "Titan Master Heel Spur" style of tab! 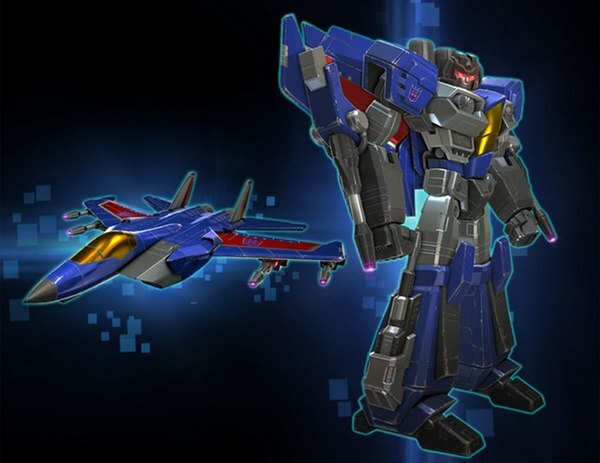 Three Voyagers have officially been shown: Grimlock, Starscream, and Terrorcon Hun-Gurrr. 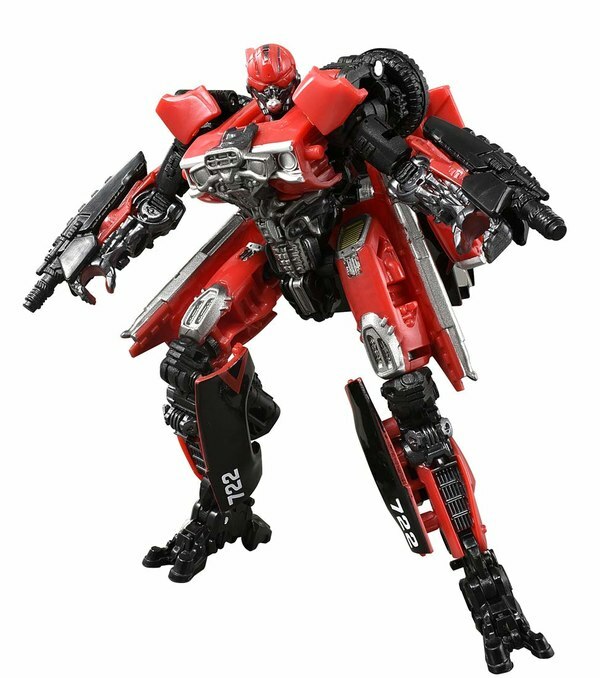 The SRP released to the press is $29.99, same as Transformers: The Last Knight Voyagers, but given the fact that we're seeing added complexity here with a minimum of 3 accessories per figure (foot bucklers, Enigma), that's a little bit easier to swallow than it was with TF5. Hun-Gurr was shown in color! And freely admitted to be the torso of Abominus! Also, on the NYCC live stream, John Warden confirmed what we guessed, that each Voyager comes with its own Enigma of Combination which can be placed somewhere in their body. He even confirmed that Grimlock's mouth is where Volcanicus' is stored as we guessed. We also saw that the Combiner Foot Bucklers have plugs to fill them out the way the hands do. Not a ton of new information, but we confirmed a lot of what had been guessed. Also, we learned at some point after the writing of the previous article that Combiner hands are designed to plug into the back of the feet, making the feet larger and, hopefully, more stable. 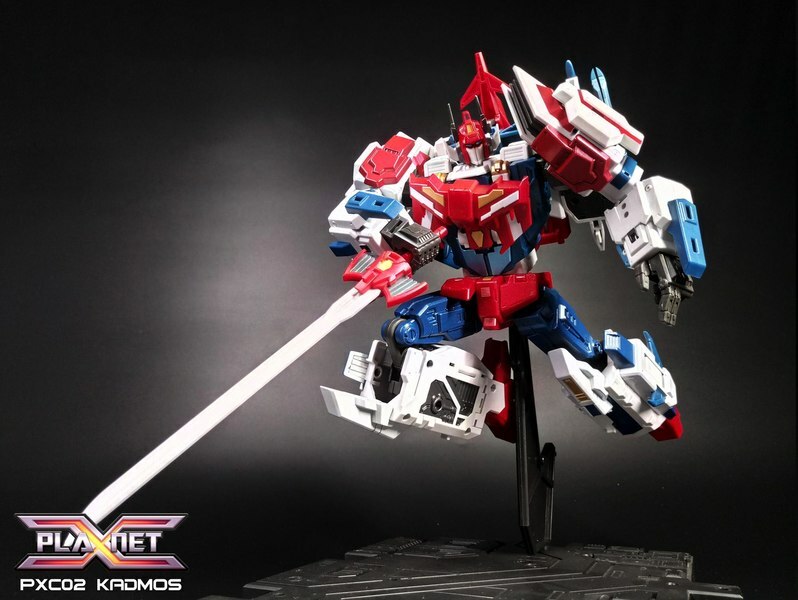 Nothing much has changed about what we know about Leaders since SDCC: their gimmick is a "Mortal to Prime" feature somewhere between G1 Powermaster Optimus Prime and Star Saber's gimmicks. 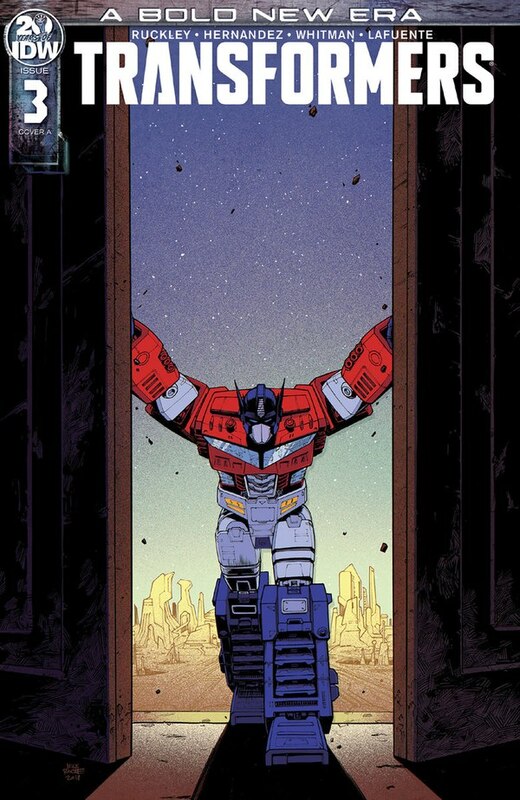 In fact, the lead designer on Star Saber designed Optimus Prime! 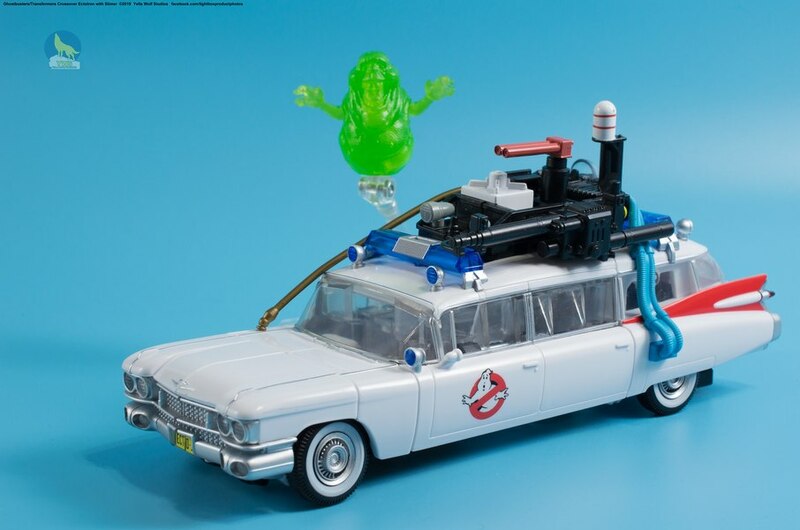 For each figure, a Deluxe-sized figure will integrate with the larger part of a vehicle mode to become a Prime. Each figure also comes with a Matrix which seems to have a Titan Master-esque head plug on it. We're presuming this is a "dummy block" for lack of a better term, a cube which does not become a robot. 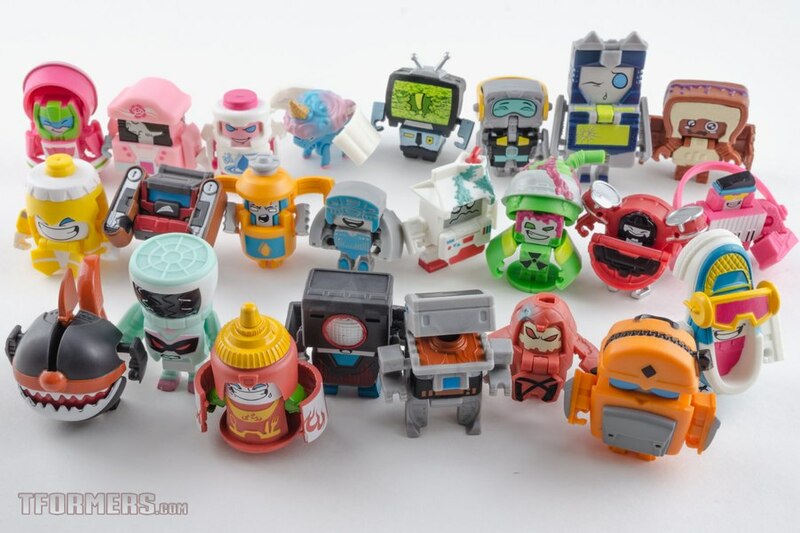 No mention of a robot form is made on packaging, and there are no arms or legs visible on the Matrices we saw at SDCC or HasCon. 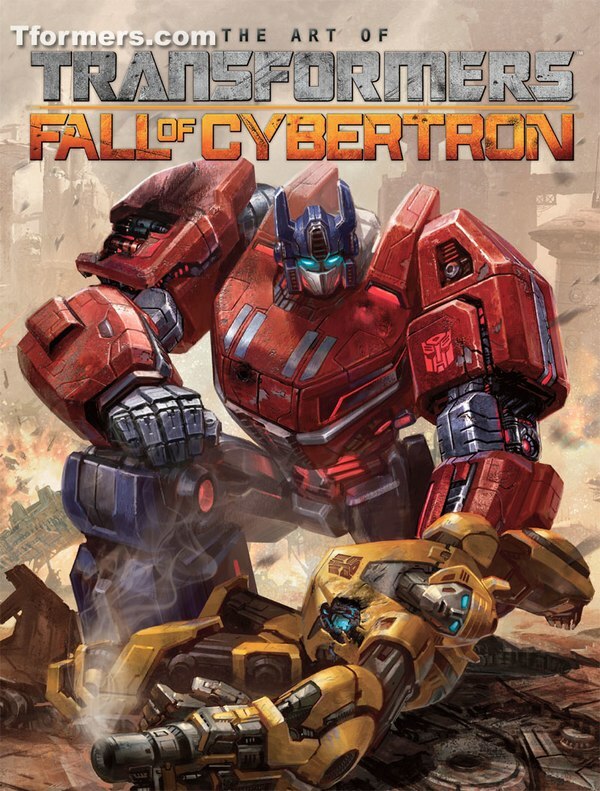 The three known Leaders are Orion Pax to Optimus Prime, which features an extremely Sunbow Orion; Hot Rod to Rodimus Prime, who looks absolutely fantastic, and Optimus Primal to Optimal Optimus, who incorporates elements from all three seasons of Beast Wars, as the central robot turns into a Transmetal-esque jet surfboard instead of a more organic-looking gorilla. The SRP has gone up five dollars to US $49.99. 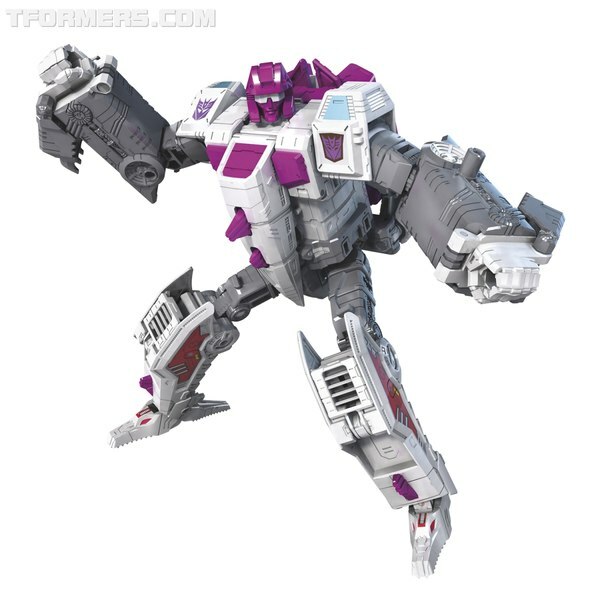 We know nothing else about the size class, but one more figure was shown: Rodimus Unicronus, a version of Rodimus Prime corrupted by the Matrix of Chaos. (But still vain, as evidenced by his kneecaps thinking it very important that you know who he is.) He has a goatee in Prime(Unicronus?) mode, and is straight-up a "Shattered Glass" Rodimus Prime, with almost none of the blue of Rodimus' current Lost Light look. A pity. That said, he still looks pretty good. 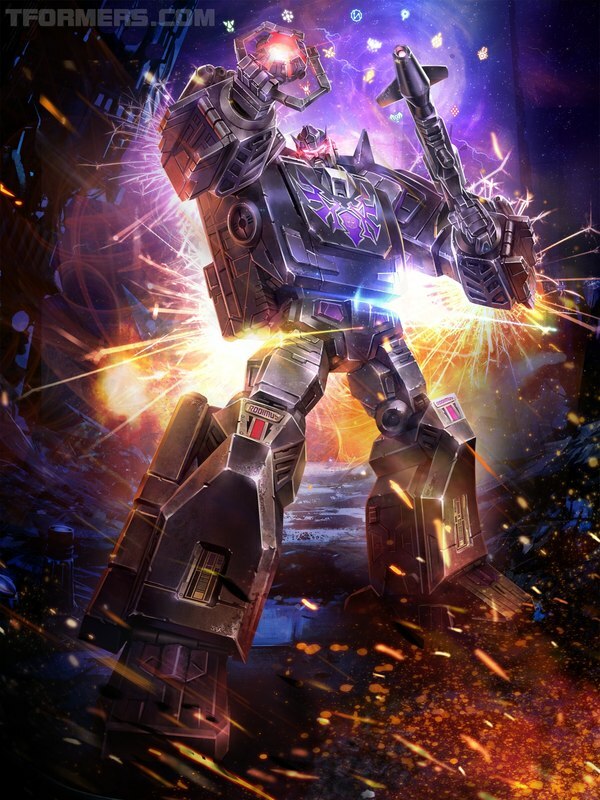 We've gotten our first official hint beyond a silhouette confirming the previously-leaked Titan Class Predaking. The wings of Divebomb were shown off both on the stream and as part of the display. It's difficult to say how large the Predacons will be at this point but at minimum, those wings don't look small! 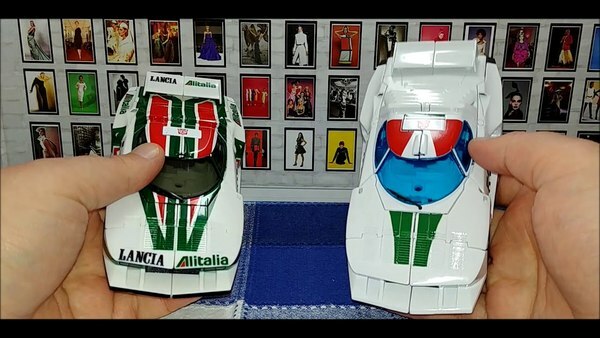 There's still some questions to be answered: Moonracer was not shown, and there's still more leaked figures that we haven't seen. And we still don't know Starscream's combiner name. Heck, we're only up through Wave 1 on Legends, in fact! 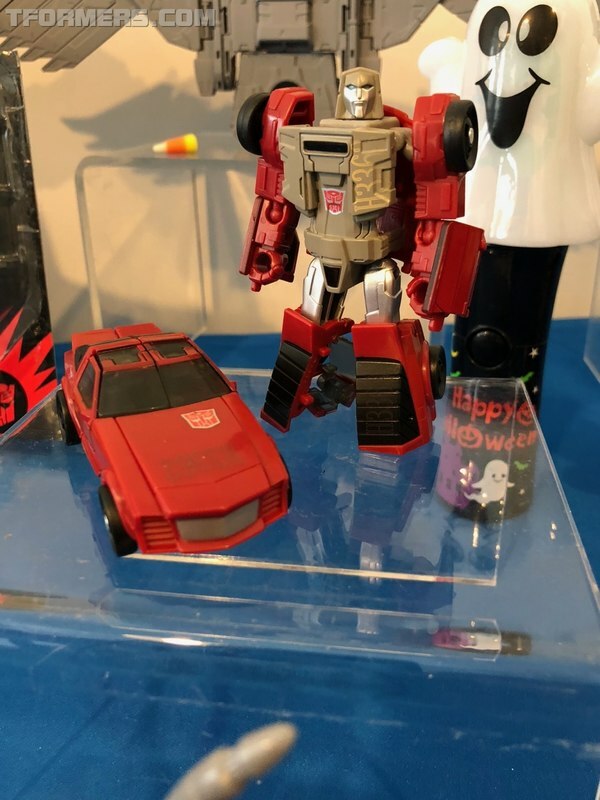 So there's still more to be revealed for Power of the Primes. 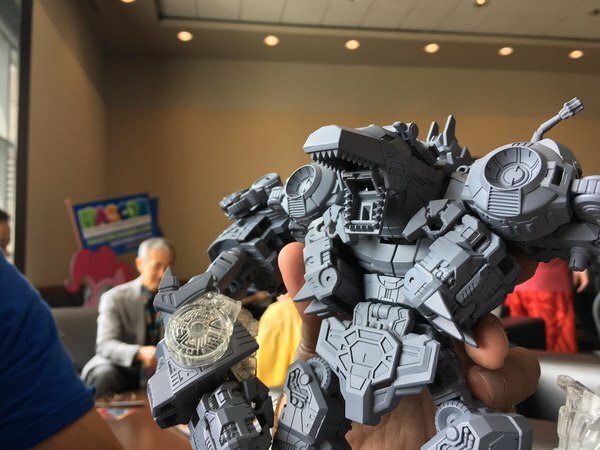 Will that be at Toy Fair 2018, or will we get a sneak peek conference call sooner? 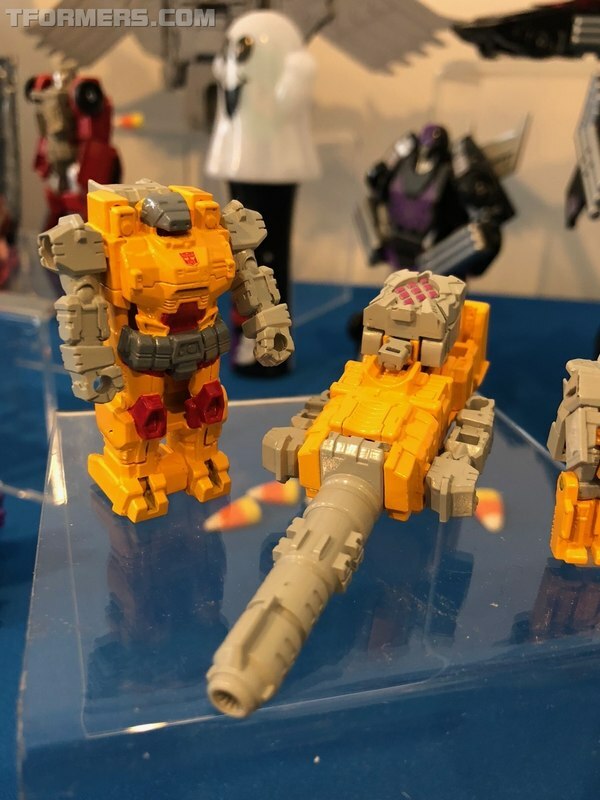 NYCC 2017 - Transformers Titans Return Press Preview Images: Terrorcons, Power of the Primes!